It’s been a while since we dropped some of nature’s creepy-crawlies on you, hasn’t it? I know you miss that, but this story might help make up for it. 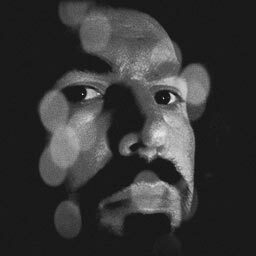 The discovery led the pair to investigate further, entering deeper and darker spaces such as caves and mine shafts in search of living specimens. They finally encountered nearly two dozen live specimens of the tarantula-sized arachnids — which local experts also claimed never to have seen before. They brought back eight of them, and have now officially catalogued the species as Califorctenus cacachilensis, and recently documented their findings in the journal Zootaxa. 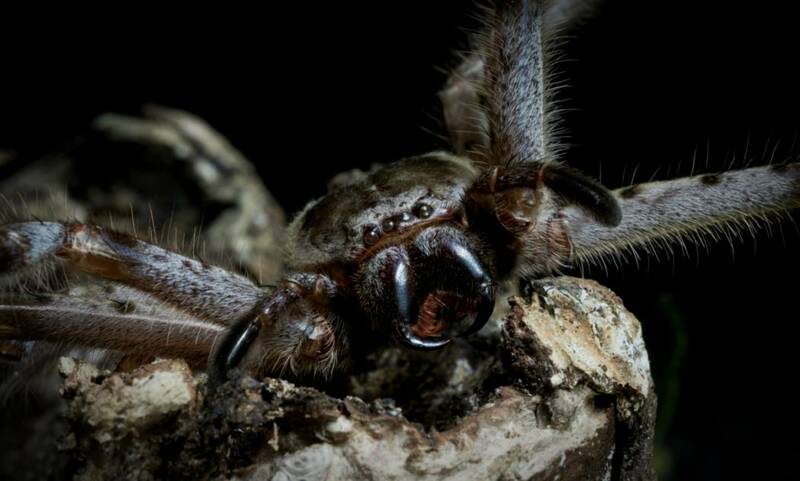 Entomologist and arachnid expert Maria Jimenez confirmed that Califorctenus cacachilensis is a close relative to the deadly Brazilian wandering spider, but Berrian claims this species’ venom is probably not lethal to humans — and he found out the hard way, when one actually bit him. He claims it wasn’t that big of a deal. “It was like being poked by a cactus spine,” Berrian said. 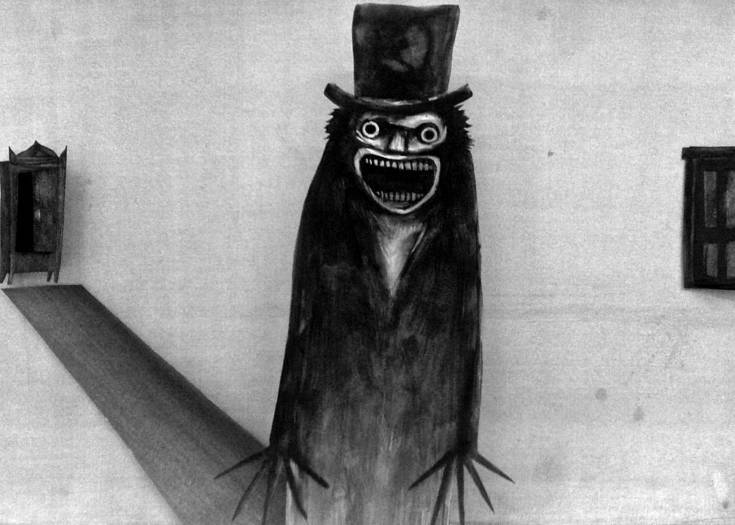 Next Story How THE BABADOOK Became a Gay Icon -- Practically Overnight!